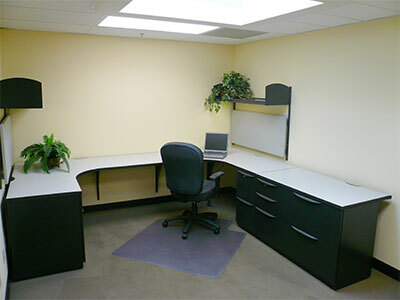 KX2 owns and operates the El Dorado Hills Office Suites at Windplay. 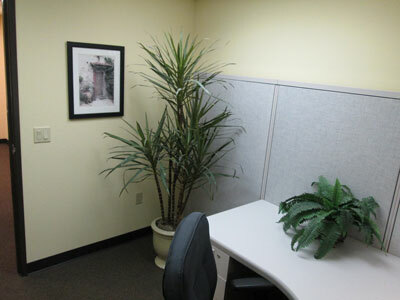 The building is located in the first business park in El Dorado Hills, California. 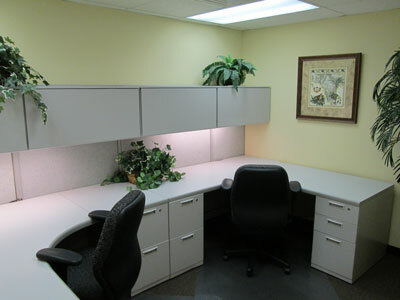 It is less than a mile from Highway 50 and to the beautiful El Dorado Hills Town Center. 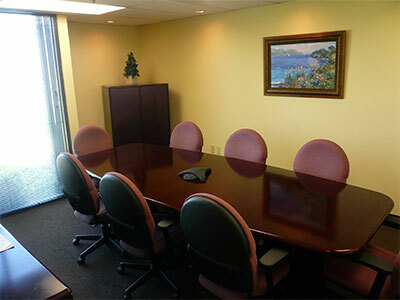 The building offers attractive single to four person executive offices with a shared conference room and kitchen facilities. 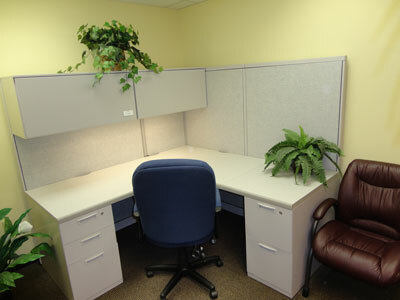 Each office is furnished with a modular workstation and chair. 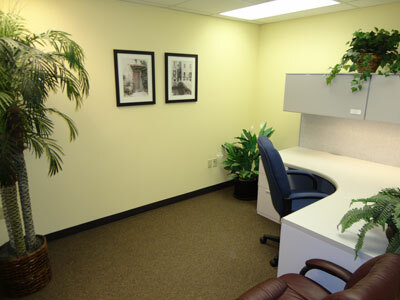 A shared high bandwidth internet connection is optionally available to tenants. 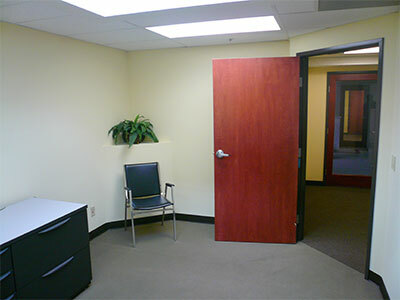 Building is monitored with a security system and tenants have 24/7 access. 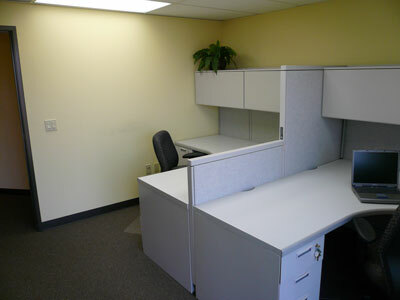 First floor 1 person office with modular workstations, and chair. 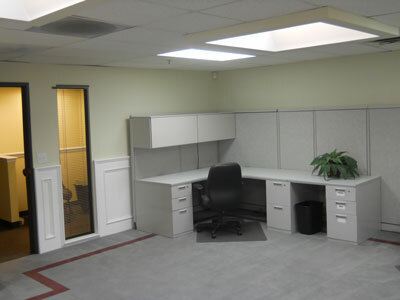 Water, electricity, garbage, and janitorial are all included. Phone service will need to be purchased. 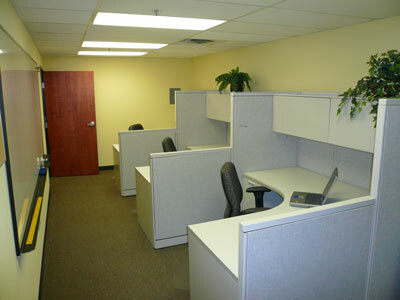 First floor 1 person interior office with modular workstations, chair, and small meeting table. 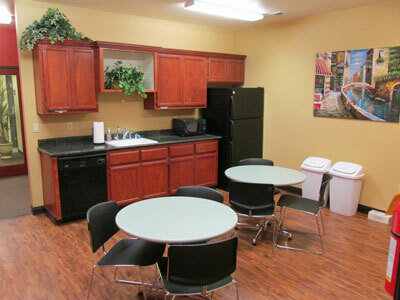 Water, electricity, garbage, and janitorial are all included. Phone service will need to be purchased seperately. 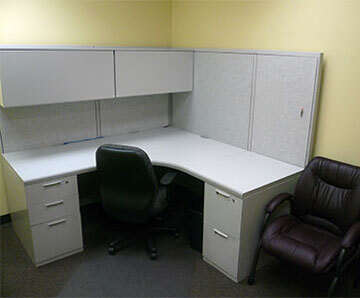 First floor 3 person interior office with modular workstations, chair, file cabinets, and large white board. 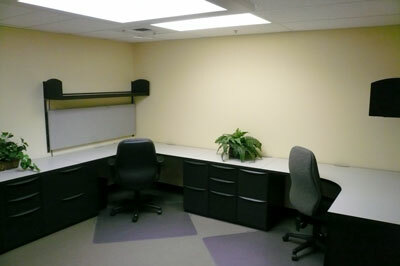 Water, electricity, garbage, and janitorial are all included. Phone service will need to be purchased seperately. 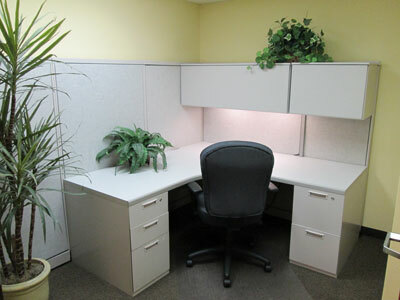 First floor 2 person interior office with modular workstations & chair. 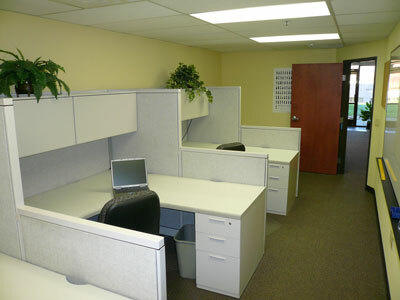 Water, electricity, garbage, and janitorial are all included. Phone service will need to be purchased seperately. 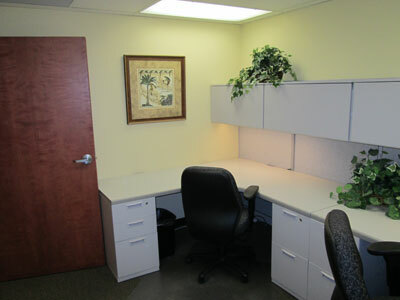 Second floor 2 person professional office with window and view of foothills. 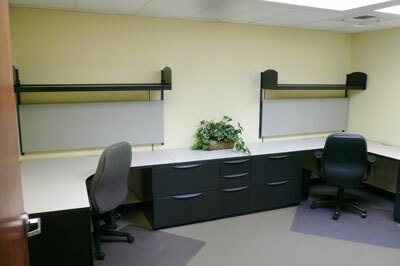 Furninshed with modular workstations, and chairs. 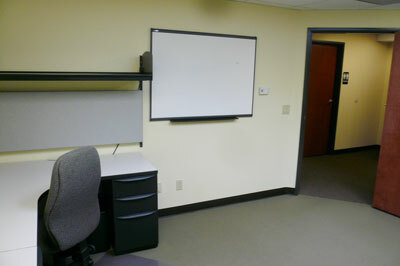 Water, electricity, garbage, and janitorial are all included. Phone service will need to be purchased. 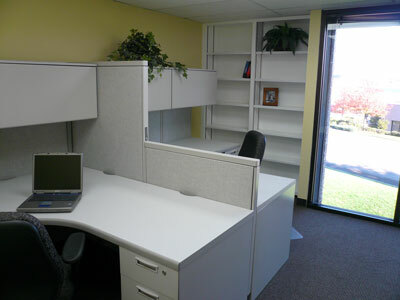 Second floor 1 person office with modular workstations, and chair. Water, electricity, garbage, and janitorial are all included. Phone service will need to be purchased. 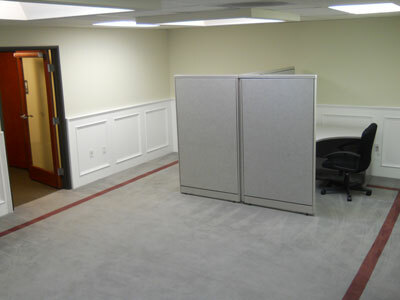 Second floor 4 person office with modular workstations, and chairs. 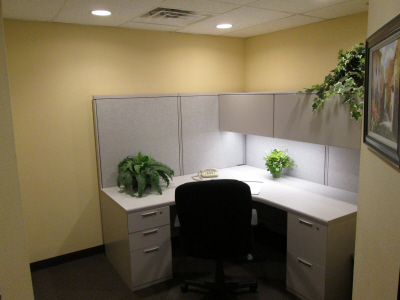 Water, electricity, garbage, and janitorial are all included. Phone service will need to be purchased. 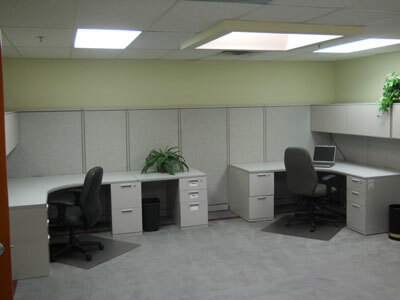 Second floor 2-3 person skylight office with modular workstations, and chair. Water, electricity, garbage, and janitorial are all included. Phone service will need to be purchased. 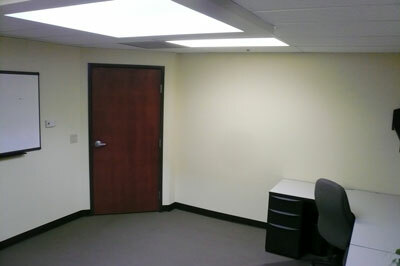 Second floor 1-2 person skylight office with modular workstations, and chair. Water, electricity, garbage, and janitorial are all included. Phone service will need to be purchased.